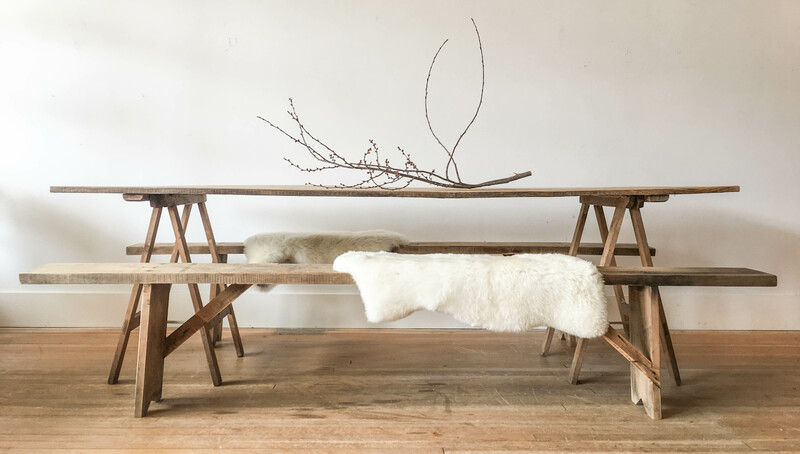 10 Must-Visit Home Design Stores in Vancouver – Gild and Co.
Our humble, and not-so-humble, selves are pleased to be mentioned in the popular Domino Magazine’s 10 Must-Visit Home Design Stores in Vancouver. 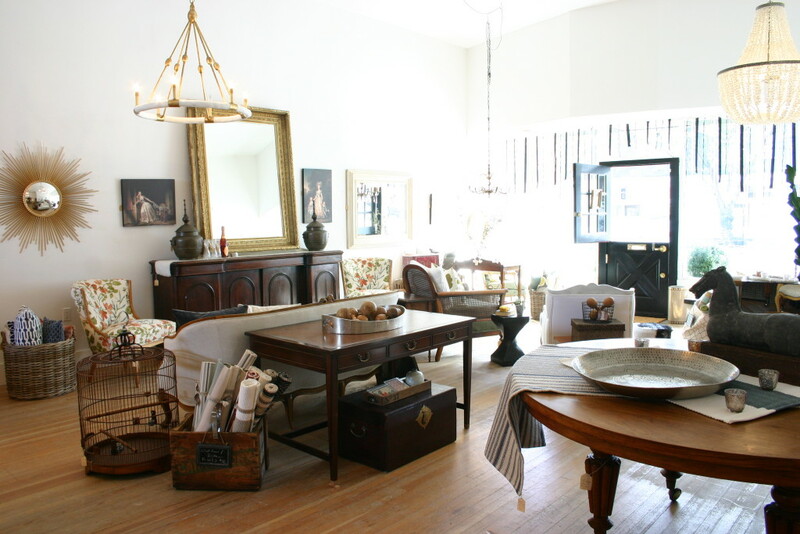 We couldn’t agree with this great round up of some of Vancouver’s top design stores. Thanks to writer, Julia Brenner for including us in this article. Be sure to read the full article on Domino Magazine here and stop the all of these lovely local Vancouver shops. Note the photo of Gild & Co. in this article, also below. A throw back to our first year of business. My how the shop has changed! Photo by Tracey Ayton Photography.